As one first joins the Order of the Arrow (OA) , they typically strive to seal their brotherhood within the order, as soon as they are eligible. However, one man, Mr. Glenn Macey of Ajapeu 351 did not. In fact he waited 47 years before he decided to finally seal his brotherhood. On July 20th 1969, as the world watched Neil Armstrong make his giant leap for mankind on their television screens, Glenn Macey went through his Ordeal. To Glenn, sealing his brotherhood meant more than just two bars on his sash. To him it meant that the lodge and its’ leadership acknowledged his efforts and work put into scouting. “The principles that the OA stand for are admirable and while many of us, including myself, fall short of these high ideals i hope that my acts of service will motivate others to give more of their time and treasure to keep Scout camps everywhere, vibrant and relevant”, states Mr. Macey. Throughout his 47 years as an active member within the OA, the biggest part of scouting that has impacted him has been the Boy Scouts of America (BSA) Mt. Norris Scout Reservation. To him Scout camps need to stay relevant, because without these Scout camps, where lasting bonds and memories are formed, many Scouts wouldn’t be who they are today. Scout camps provide both Scouts and Scouters the necessary tools in order to learn new skills and become better citizens. The Order of the Arrow and Scouting mean something different to everyone. But everyone can always agree that they both help everyone within the programs. 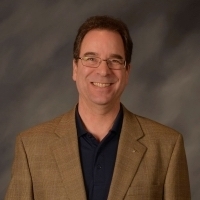 To Glenn Macey both the Order of the Arrow and Scouting have helped him and his family through the service ethic that it instills within everyone who is active in the organizations. 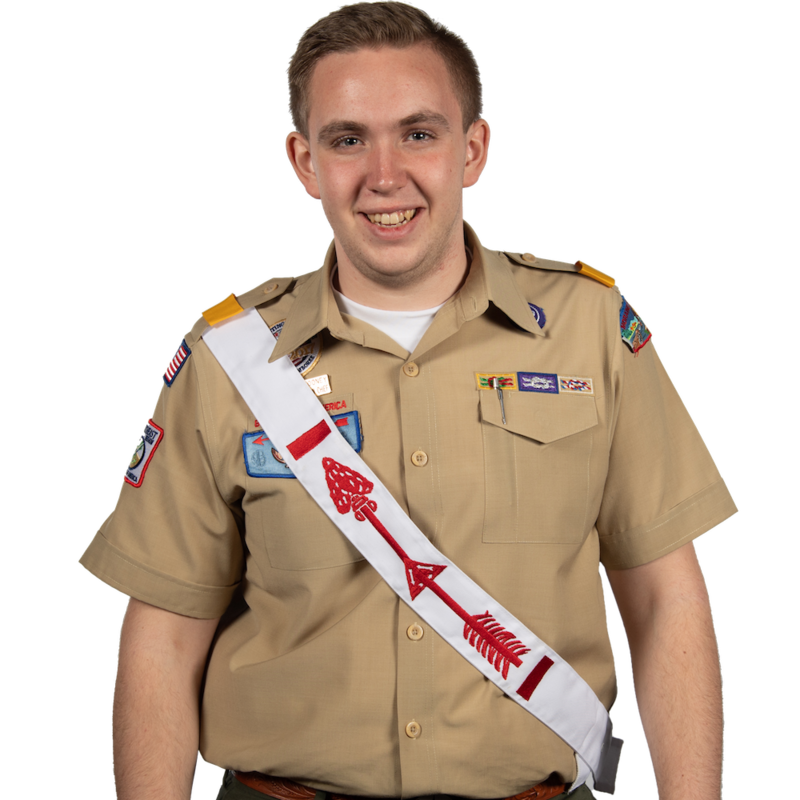 Throughout his Scouting career, the largest aspect that has stood out to him was the service ethic that both the OA and BSA pride themselves upon. As the brotherhood conversion rate is one thing that many lodges within the Northeast region struggle with, we urge you to never forget what brotherhood really means. It isn’t always about getting the right number of conversions, it is also about having those Arrowmen understand that they are being recognized for their dedication, commitment and service within the Order of the Arrow.